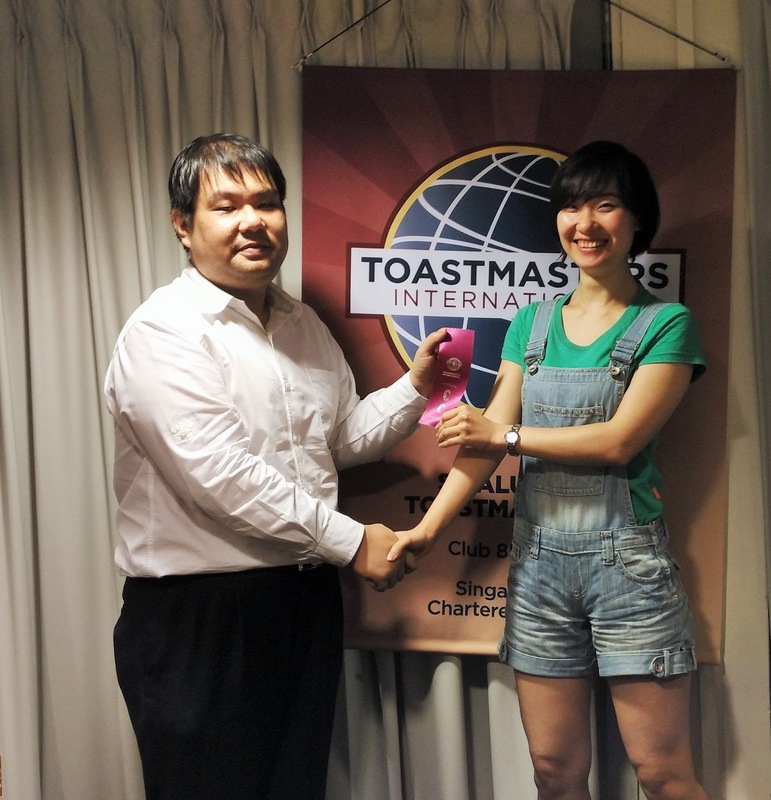 SPATMC's 129th Chapter Meeting: First meeting of 2016! 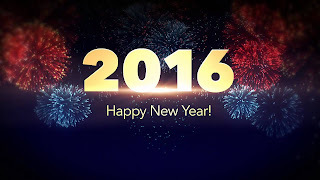 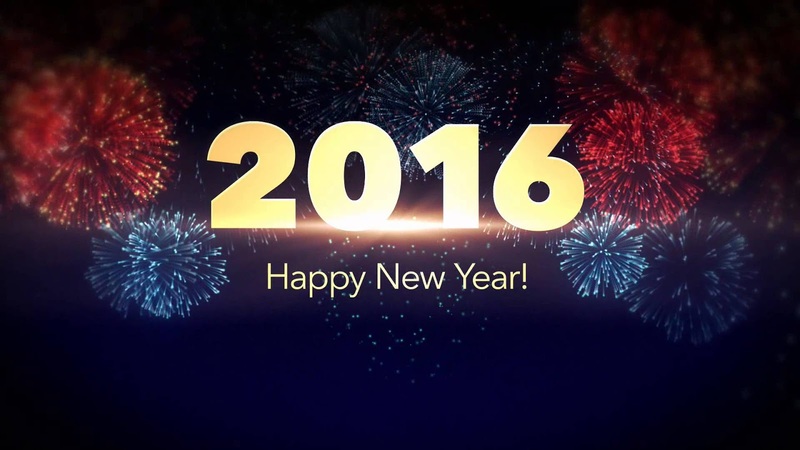 Welcome 2016, welcome to our first Wednesday of January 2016 which is our first meeting of the year. 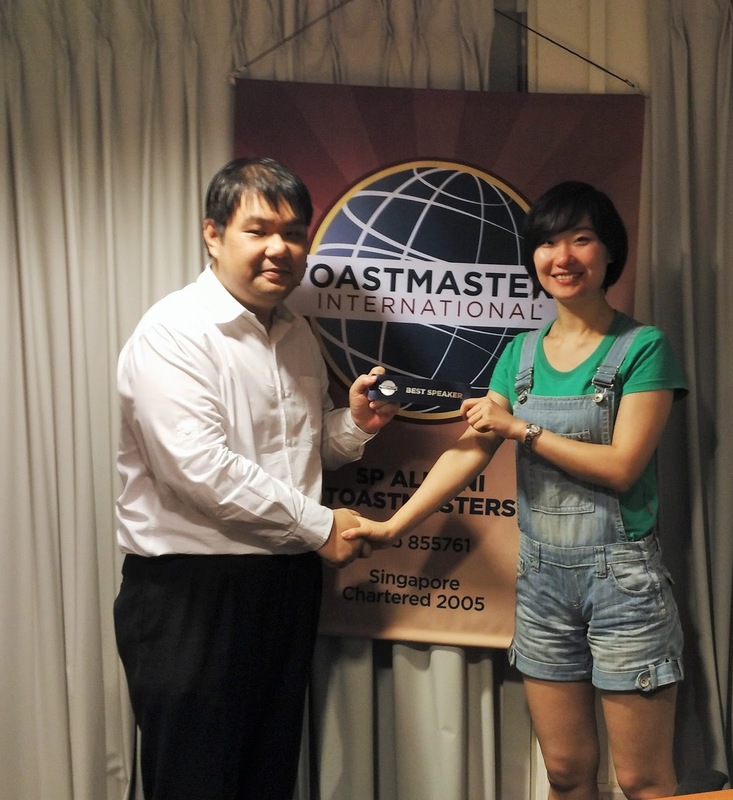 With the help of the SAA of the day - Charlston, we introduced our new year resolutions. 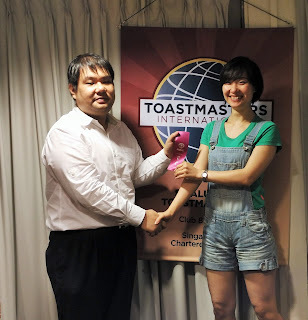 The meeting continued smoothly under the same theme for table topics. 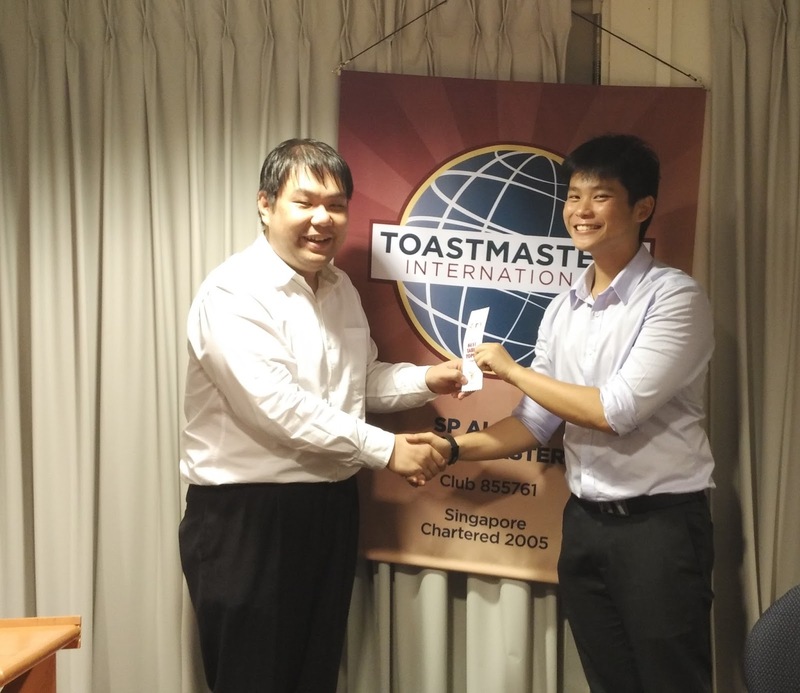 Moving on to the speeches and evaluations. Time passed by quickly and we came to the award presentation ceremony! 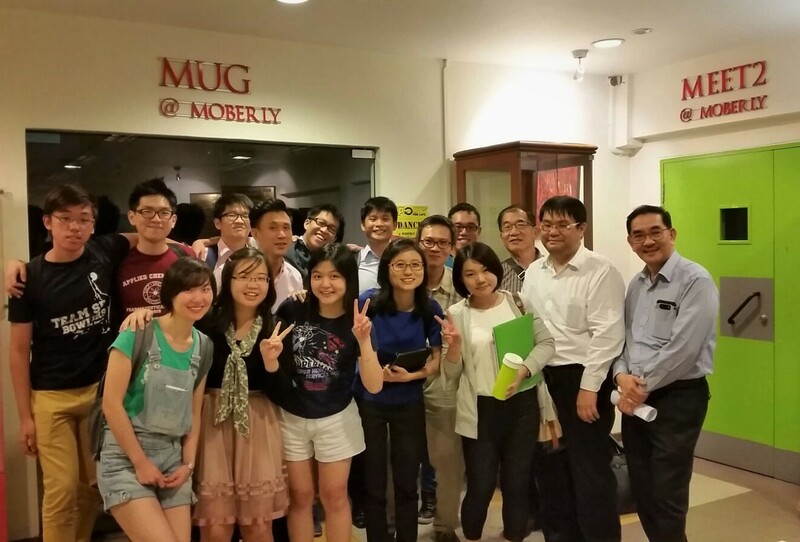 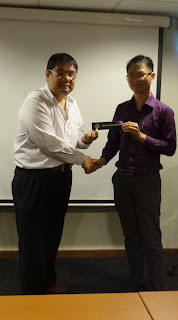 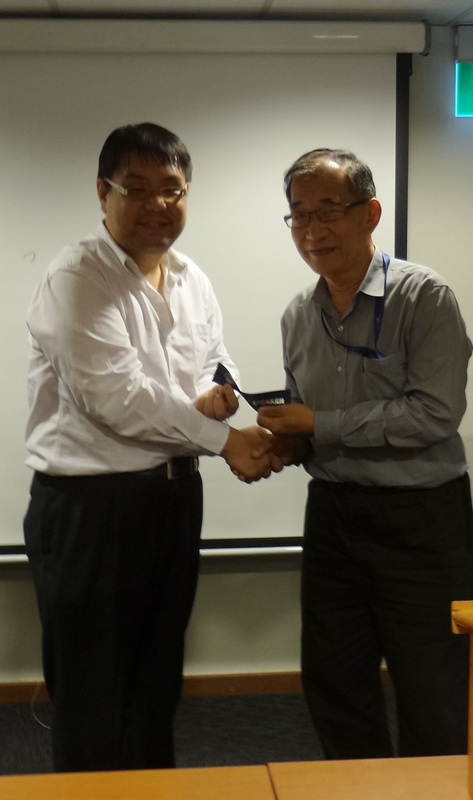 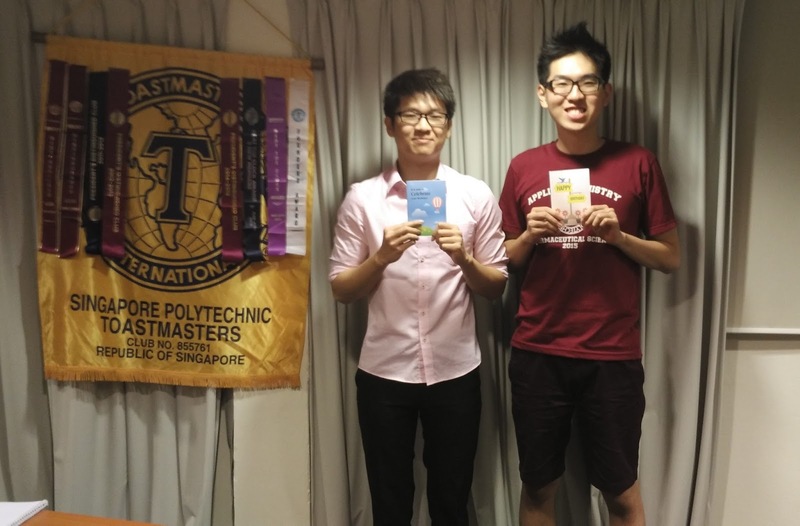 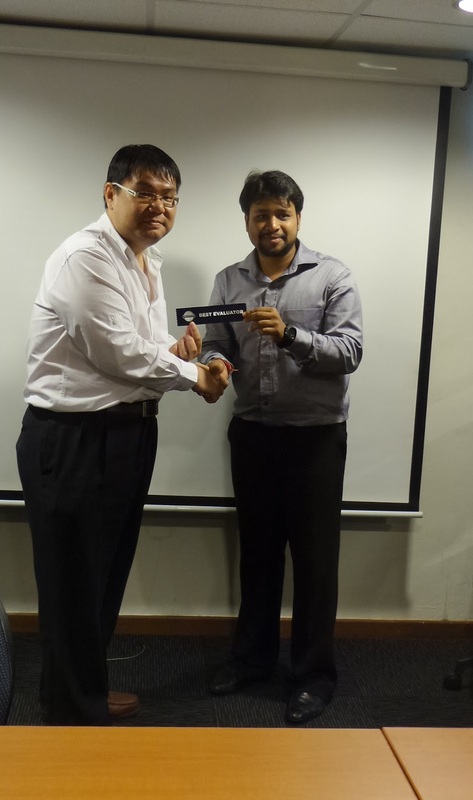 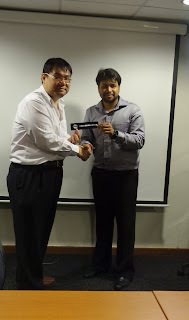 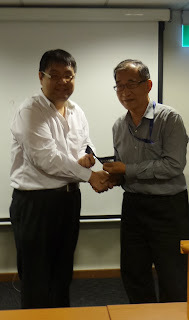 Our President Winson Lim won the Best Table Topics Speaker award with his speech about smoking. Our experienced member ACB, CL Anthony won best prepared speech speaker award giving a technical speech on productivity. 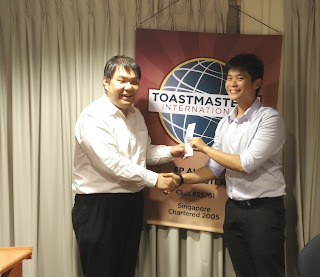 Harsha and Eddy, who evaluated Anthony's and Oscar's speech respectively, won the best evaluators award.